, can you blame me? This was obviously a book stocked for a local audience, so I hope our non-Utah readers can find a copy. Author Caleb Warnock is a local (Alpine, Utah) writer, year-round gardener, and teacher of “Forgotten Skills” classes. It also helped when I noticed one of the people listed in the special thanks section is a friend of mine, and local sci-fi author (how’s that for a tight-knit Utah Valley). Also at only $11 or so, any tidbit that might help will likely pay dividends well over the purchase price of the book. This book also stood out to me, because I often wonder *how* my family managed to get enough food to live. My mom’s side of the family was that oft-discussed “hearty pioneer stock”. However I have noticed that while many farmed to live, I have a long history of blacksmiths and military. There is no hiding that this must be because I inherited a really lousy black-thumb, they took up other trades because of this family curse. I’m one of those people who has to work really hard to make part of his garden succeed. I enjoy blaming my heritage on this, as it cannot be some failing of my own, right? So I felt driven to read this book, and find out how they managed to live, despite my inability to grow enough of the right foods in the wasteland of Utah. Corn – You can boil it, toast it, roast it, parch it, eat it raw, grill it, steam it, stew it, cream it, grind it, feed humans or animals with it. You can eat it fresh, freeze it, can it, dry it, drink it or burn it in your vehicle. 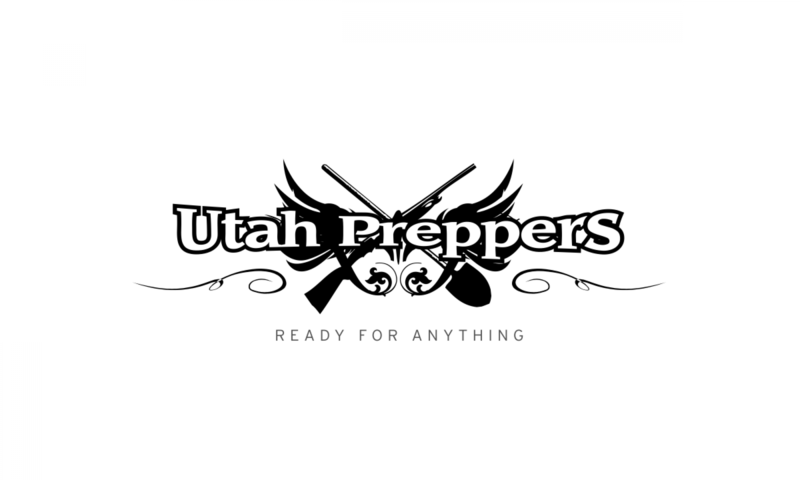 It’s a diverse food that can serve a prepper well if they know what to do with it. Parched corn was eaten regularly by American Indians warriors and hunters as an extremely lightweight, high energy trail food long before European explorers showed up and was a typical food or treat for the pioneers as well. It is the original “trail snack” and can also be ground up for stews or soups.